We are at the stage of complete moronism because government cannot see that it is the entire Marxist-Keynesian centralized control that is collapsing. 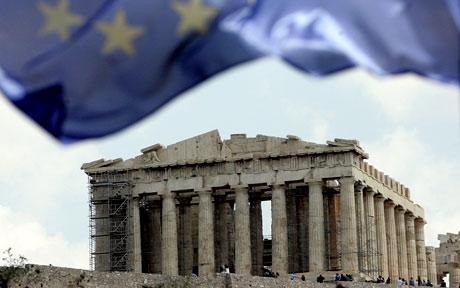 Greece will need new bailout, says Germany’s Schaeuble. They fail to grasp that the system need to be revised from the ground up. After the downturn begins 2015.75, then perhaps we will see major political unrest when the governments seize bank accounts of more than 100,000 euros. They see only rich bastards rather than small business and if you seize that to cover bankers trading losses again, then how does business pay employees? They will NOT outlaw proprietary trading by banks. They allow them to trade with other people’s money sharing no profits – only the losses. This is why we CANNOT deal with professional politicians. They are for sale always to the highest bidder and/or are so detached from the people they see them as the great unwashed.